Rising Sierra Leonean singer, Emmerson Amidu Bockarie popularly known by his first name Emmerson follows-up to his best selling album titled 'Borbor Bele' with new single and visual from the upcoming album titled 'Rise.' 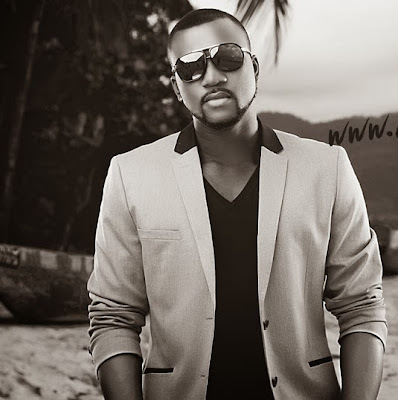 He recruits legendary Nigerian singer, 2face on one of the stellar single titled 'Fatima'. Both singers deliver an impressive urban highlife joint on the rich production credited to Emmerson while the second is the Gary Brown-directed visual for his collaboration with Nigerian hit dance sensation, Timaya titled 'Sweet Palmwine,' shot in Miami, US. Emmerson is from Freetown area of Sierra Leone and he was named after his father who he lost at the age of 2. He grew up, schooled in Freetown before he went on to complete his education at Njala University. On losing his mother during his early adulthood, he found solace in music. Sugar Entertainment recording artist makes a strong call, crossing boundaries with these stellar singles.